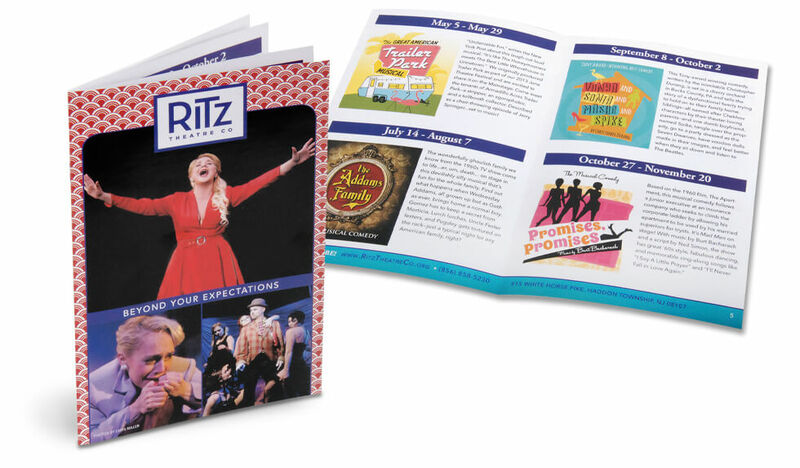 Event guides, catalogs, magazines, playbills, programs and more! Exact quantities, superb quality, unbeatable prices, and a 100% satisfaction guarantee. 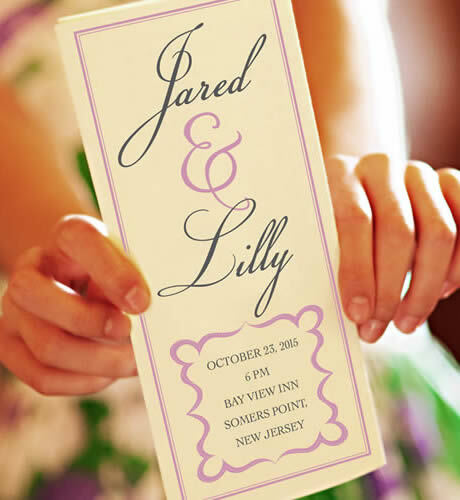 Saddle-stitched booklet printing is a cost-effective, quick, and versatile way to produce a beautiful program, magazine, or sales brochure for your upcoming event. BookBaby delivers beautiful, full-color booklet printing in just 5 days and we make it easy to order the booklet you want in the quantity you need. You can get premium booklet printing in quantities of 1000 or more in a wide variety of trim sizes and styles. Upcoming event? We offer saddle-stitch booklet printing in just 5 days. Choose the style and format for your booklet. We offer perfect bound booklet printing options in a variety of sizes and paper stocks. We can print from your PDF or even design your book cover and book interior. Most booklets need cover design as well as interior formatting. Hire a professional artist to create a unique and attractive design for your booklet. But if you don’t know a designer, BookBaby offers affordable cover and interior design. Call to talk to a specialist. Get free ground shipping on printed booklet orders of 25 to 1,000 units.